Money isn't their main goal in the career, but has an important part. They always find way to quickly get more cash. 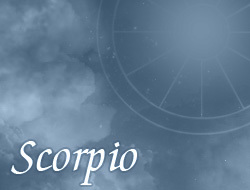 Scorpios belong to strong persons, therefore are able to survive all financial difficulties, dealing with them to the end. Before taking credit or loan they must exactly read all the terms and conditions, searching for any tricks and paying attention to every point. They want to be cautious and in time to protect against financial failure.